Rescue data, backup files and much more with one powerful bootable CD or USB. This is an absolutely incredible program!! I just spent the best money ever on this software. The software is user friendly . It definitely worked for me. My Windows Winload.exe file got deleted due to a software installation. After numerous hours of trying things, and searching for help on the net I was getting nowhere, I was blessed to come across the Wondershare web site. I am not a computer whiz, however, I managed to get my computer back up and running in no time (not to mention saved well over $100 by using their software). People, I strongly recommend giving this product a try! As for me, I think it is incredible. I would not hesitate to purchase any of their products after trying this one. Thank you Wondershare! You saved my sanity! I use it for many problems and i always success. Thanks Wondershare and its Developer''s team. This program helped me to recover my stuck laptop and it was extremely easy to use. I wish there was a version for Windows 8! But thank you for your excellent program. I get requests all the time to fix peoples computers. 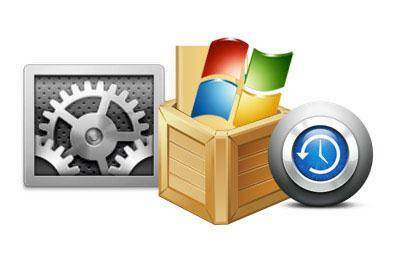 I have used all kinds of boot disks, utilities, boot managers, partition managers etc. etc. This is the first program that actually managed to fix the pc inside of 10 minutes. I backed up everything just to make sure - the backup took 6 hours, and then 10 minutes for the wondershare live boot. My customer is back in business, thanks for a great product. After approx 5 hrs of reading numerous blogs/support rooms/forums on what to do to get my laptop's operating system installed - i had come to the conclusion that i would have to reinstall not only Windows 8 (my operating system) but also Windows 7 as I purchased the upgrade software and that without a disc was going to be a long excercise. Then i came across the LiveBoot software and for the price I paid, it is indeed a bargain. Worked exactly as the instructions said it would and I am so glad I found this software!!!! Note: It's pretty easy to make a CD or a bootable USB drive with LiveBoot on your own, so Wondershare doesn't provide a CD disc now. You can make it with a blank CD or USB drive in one click under the help of the LiveBoot software. Data Recovery - This bootable disk can rescue any data from your internal/external hard disk or partitions no matter deleted, formatted, or whole disk corrupted, including documents, archives, emails, photos, videos, and audio files. Disk Management - This DOS boot disk offers complete disk management solutions including partition management, and disk/partition cloning, disk/partition wipe, and more. Boot up computer if it's infected by virus. Recover fast from crashes such as blue screen and black screen. Fix booting problems, random crashes and missing file crashes such as 'ntldr is missing', 'bootmgr is missing', etc. Repair partition table, corrupted registry, virus-infected registry key value, and crashed MBR even it's infected by virus. Recover system files with 1 click. 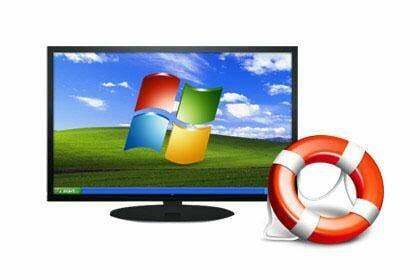 Rescue Windows 98/ME/2K/HOME/2003/XP/NT/Vista and Windows 7. Boot up any desktop or laptop when you cannot enter Windows, your computer crashes, or you want to work under boot environment. Boot up computer by inserting boot CD to your CD drive or plugging in bootable USB, and restarting your computer. Use the latest WinPE 3.0 technology - 100% hardware compatibility. Reset Windows password when you forgot the login password. 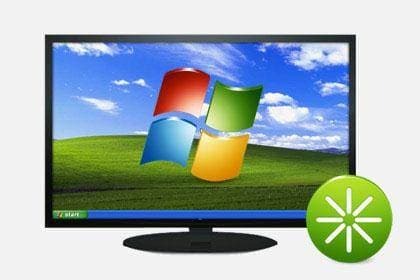 Find Windows key when you want to reinstall them without hundreds of dollars cost. Find Microsoft Office product key for reinstall to avoid a second purchase. Transfer files (photo, music, document, etc.) to external storage devices if your computer or hard drive is badly damaged or cannot be restored. Rescue files from formatted or crashed hard drive. Rescue files from crashed Windows. 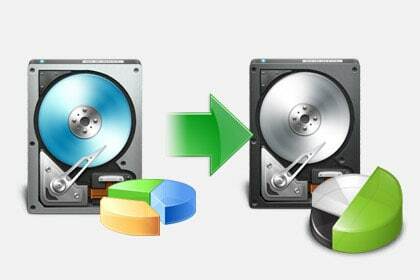 Clone entire hard drive or partitions to an internal or external disk. The cloned hard drive will be bootable. Support all Windows version, IDE, SATA, SCSI, USB, FireWire, and more. Deep wipe the entire hard drive or partition with 1 click. It can be used for the below purposes. Give you a fresh start when you want to reinstall Windows. Kill virus when your computer is infected with boot sector virus. Speed up hard drive when you want to clean an old hard drive. 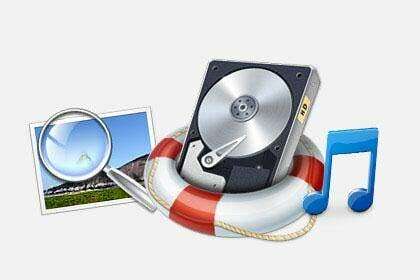 Prevent your data and files from recovering by data recovery software when you want to donate your computer. 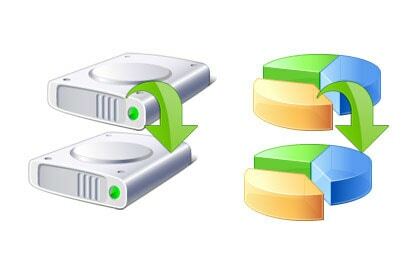 Provide perfect partition management - creating, deleting, resizing, formatting, copying, hiding, etc. Flexible enough for you to clone a partition or entire hard drive to an internal or external disk as you like. Recover MBR (Master Boot Record), rebuild the lost partition table, and surface scan to check for bad sectors. 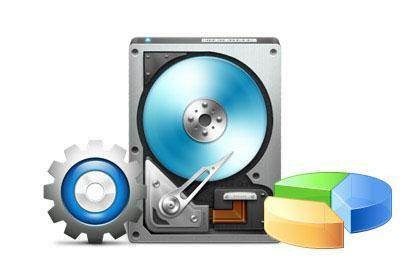 Backup and restore your files, folders, partitions or entire disks. This DOS boot disk provides MS-DOS command environment with all major DOS commands such as chkdsk, debug, fdisk, DiskCopy, Scandisk, etc. Retrieve Windows product key with 1-click from crashed or good computer.